‘The best camera is the one you have with you’ – or so they say. With the proliferation of the iPhone and its exceptional camera though, photography has become an accessible means of self expression through social media. If placed into the hands of talented individuals, the iPhone becomes a potent paintbrush that is able to tell stories through images, and the iPhone Photography Awards celebrates these artists. Now in its 9th year running, a Singaporean is finally among the winners. 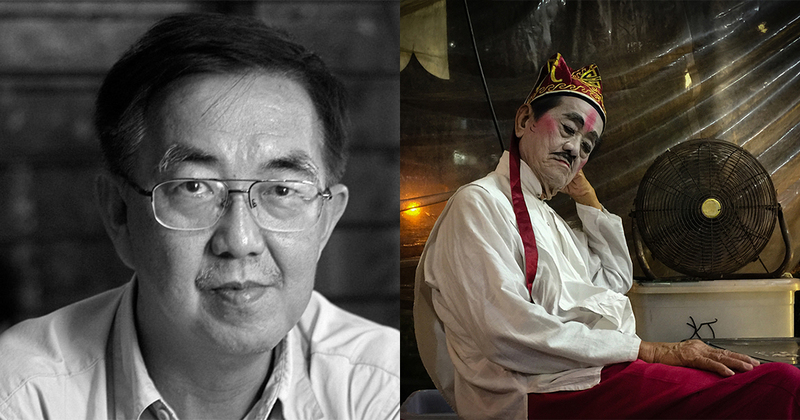 Meet Yeow-Kwang Yeo, the first Singaporean to have won 2nd place for the iPhone Photography Awards’ Photographer of the Year with his photograph titled, “The Performer“, shot on his iPhone 6 Plus. We had the opportunity to speak with him regarding his win, his photography, and preserving our culture via the means. Yeow-Kwang has devoted himself entirely to photography ever since changing tracks from his Mechanical Engineering and Business Administration path in 2007. Since then, he has engaged in teaching photography as well as freelancing as a photographer while still maintaining personal time to travel and indulge in his own projects. He describes his personal style as “adopting an approach that is more reticent notion of realism” as he spends more time documenting projects that focus on social life and street photography. His personal projects include documenting child labor in Bangladesh, the Mentawai Tribes of Indonesia, stateless families of Semporna, the Mazu Festival in Taiwan, among others. More recently, he visited Ethiopia and the Seda Tibetan region. Yeow-Kwang has been an ardent user of the iPhone since 2007, but it was only with the iPhone 4 in 2011 that he began using it for his photography work, saying that the 6 megapixel camera it had was adequate for “producing an exhibition-quality image”. The iPhone has also enabled him to capture images without coming off as too intrusive. Unlike conventional cameras, going on silent mode on the iPhone has helped him avoid any unnecessary misunderstandings that might arise if he were to shoot strangers, making portraits surreptitiously spontaneous at a close distance. The image which he submitted for the competition happened coincidentally. 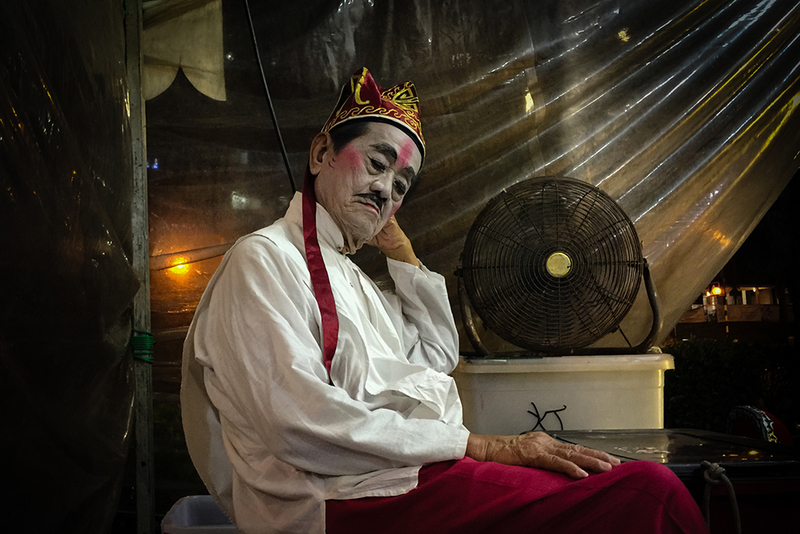 One hope he harbours from his win is that people (especially the younger generation) develop an appreciation for traditional Chinese street opera. He cites the inability of younger Chinese generation to understand dialects such as Teochew, Hokkien, and Cantonese as a contributing factor as to why they are disinterested in it. That, and and the fact that these street operas tell the tales of historical stories that are not relatable to. Yeow-Kwang was ecstatic when he received the news on his 2nd place in the awards, and he is extremely grateful for the recognition. Moreover, this is the first time that he has took part in an iPhone photography competition, and he wanted to dispel the myth smartphones in general are unable to produce quality photographs. More than that, he hopes that fellow Singaporeans will enter photography competitions with submissions that depict our culture. As for his future plans, he’s currently in the middle of a project called ‘The Singaporean’ that records the changing social landscape in Singapore during this decade. Inspired by Robert Frank’s ‘The American’, he hopes to publish it as a book (making it his second). 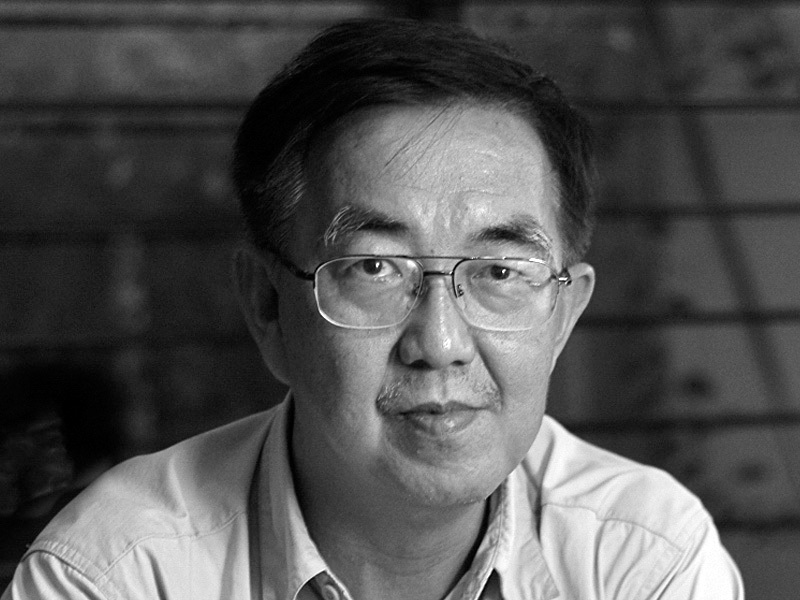 We would like to thank Yeow-Kwang for taking the time to speak with us. Entries for 2018’s iPhone Photography Awards are currently open if you’d like to take a shot at flying the Singapore flag – this time as the grand prize winner. Head on over to the IPPAwards website to get inspired.